The name Endurance International Group wasn”t really heard a lot by many, even the bloggers and webmasters who have been into the Internet stuff since years. It”s a group that runs several popular web hosting companies, and although one might have used that particular host for several years, they never might have heard of this group. Now, let”s first talk about the history of the EIG. Formerly named as BizLand, the Endurance International Group was founded by Ravi Agarwal and Hari Ravichandran. Having it”s headquarters in Burlington, Massachusetts in US, the company was founded in 1997. The group that was very small at start, acquired a good number of small hosts to grow in size and the reason why one doesn”t get to know much about this is that the companies run under their original names. When did this group get famous in the Blogosphere? Given the fact that the issues impacting our datacenter actually impact several brands managed by Endurance International, we have launched a centralized website to provide an ongoing stream of information. 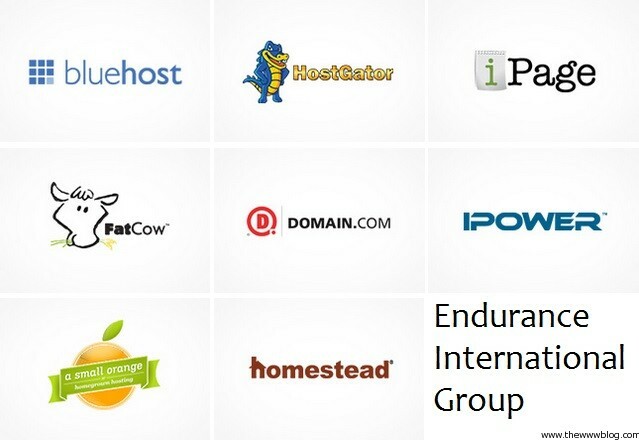 In 2012, EIG had purchased Hostgator and since then there have been many issues users have been facing but that goes on with every host, though EIG has tried to maintain most of the web hosting services at their best all the time. One of the best that I would recommend in the big group above is ASmallOrange.com, a very good web host in terms of the hosting plans and giving the value for money. One should really not blame the group for some downtime faced through one of the particular hosts, but considering that these huge hosting companies are being flooded with thousands of websites every day, one would recommend to try out some new ones which give more support and dedication towards the clients with the limited number they have initially. This hosting company only care about money of clients, you can see why they need a lot of hostings? The Services of Hostgator are really bad, i don’t recommend put any website on hostgator or endurance services.